Presenting our nominees for Best New Poets! Nils Michals for “The result was anonymous, but unanimous”. .
Nils Michals is the author of two collections of poetry, Come Down to Earth (Bauhan, 2014) and Lure (Pleiades, 2004). Individual poems have recently been published or are forthcoming in [Pank], Miracle Monocle, Monday Night Lit, and Phantom Drift, among others. He lives in Santa Cruz and teaches at West Valley College. 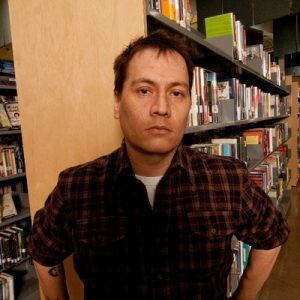 William Bearhart is a direct descendent of the St Croix Chippewa Indians of Wisconsin, a graduate from the Lo Rez MFA program at the Institute of American Indian Arts, and currently works as a poker dealer in a small Wisconsin casino when not writing or editing. 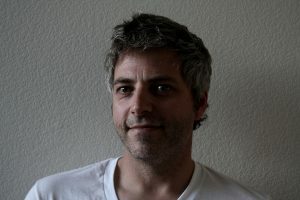 His work can be found in Boston Review, North American Review, Prairie Schooner, and Tupelo Quarterly among others.